Of all the recent advancements in dental science and technology, dental implants are at the top of a growing list. For many patients today, dental implants at Esthetic Smile Dental are preferred over bridges and dentures. If you have lost teeth due to decay, disease or physical injury, utilizing tooth implants may make good sense for you. Dental implants in Reseda give you teeth that allow eating, drinking, chewing and digesting, just like you could with your own teeth! Since your implants are custom made, they look and feel just like the teeth that you lost. If you want to learn more about dental implants at Esthetic Smile Dental, call our dentist at (818) 344-4929 for a free consultation. He will explain the benefits of dental implants, including a beautiful new smile, which is the hallmark of our dental practice. We are here to answer any of your questions so you can make the best decision about replacing teeth and getting back a great smile as well. When studying the differences between dental implants and other tooth replacement possibilities, tooth implants in Reseda give patients added value. For example, dental implants from Esthetic Smile Dental will not inadvertently slip like dentures or bridges do on occasion. They are anchored to the jawbone, which allows them to function just like real teeth. This gives tooth implants the ability to look and act like your real teeth. If you want to have the correct bite to chew your food properly, then dental implants are for you. One of the nice things about dental implants is they are incapable of decaying or forming cavities. They will never cause tooth pain or be sensitive to hot or cold drinks. Last but not least, dental implants can help you create a beautiful new smile that will delight your family and friends while giving you renewed confidence to interact with others professionally or socially. Just think, new teeth that will make eating a joy again, give you a great smile and last a very long time. Want to know more? 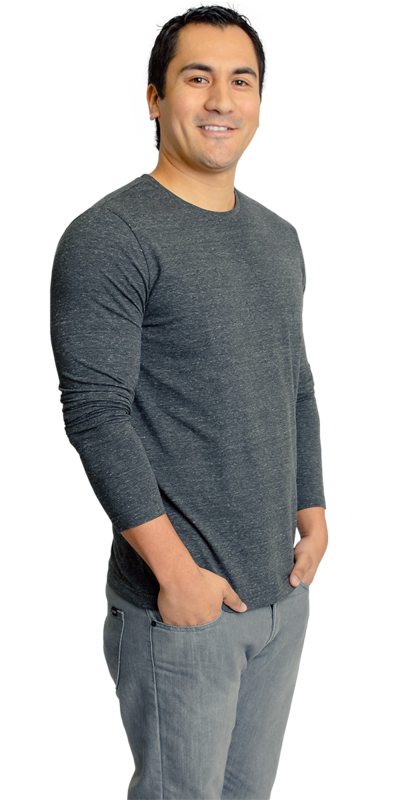 Contact us today to get your dental implant consultation with our talented dentist Dr. Jacob Vayner at Esthetic Smile Dental in Reseda. If you want to schedule an appointment, call us at (818) 344-4929 or click the 'appointments' button below. 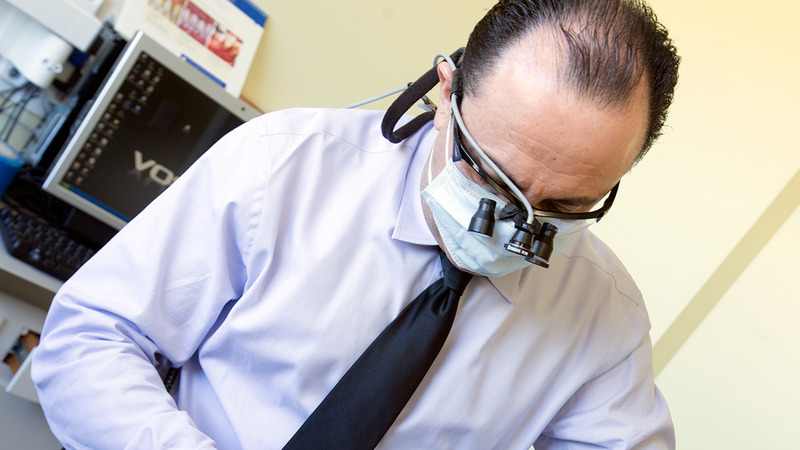 Our dental team will go the extra mile to make sure you receive the best dental care anywhere. 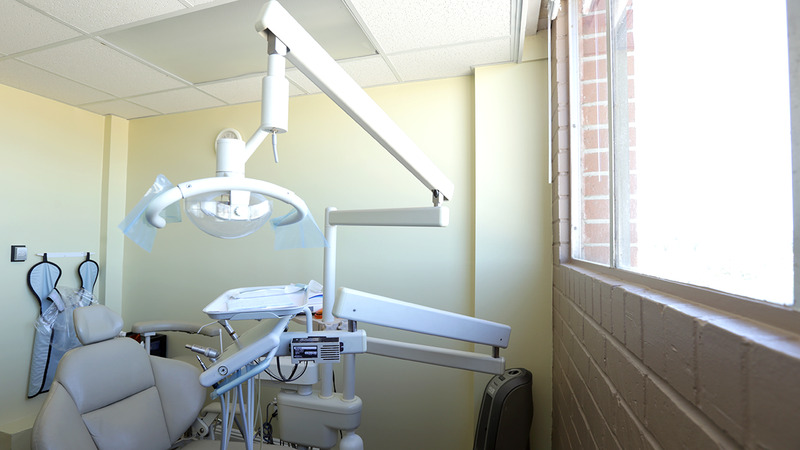 At our dental office we have created a comfortable and relaxed dental environment that will remove any anxiety or fear you might have. 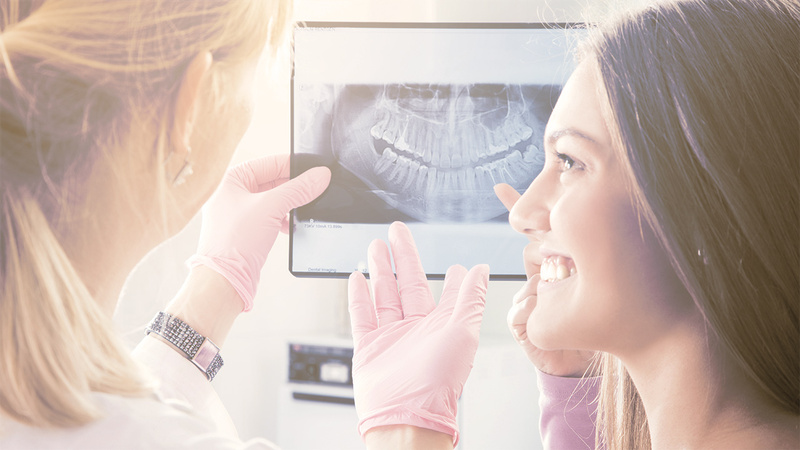 It is our intent to provide you with the best dental services and personal care possible so that your dental health is restored along with a beautiful new smile. To this end, be assured that you will leave our office feeling and looking better than ever! "Caring For Tooth Implants is simple and easy"
"Both time and experience have shown me that dental implants at Esthetic Smile Dental offer unique benefits for those that choose this option for tooth replacement. One of the nice advantages to having tooth implants in Reseda is that you can care for them just like your other teeth with regular brushing and flossing. Furthermore, you will never have to worry about them falling out, apart, or damaging your gums and other teeth. 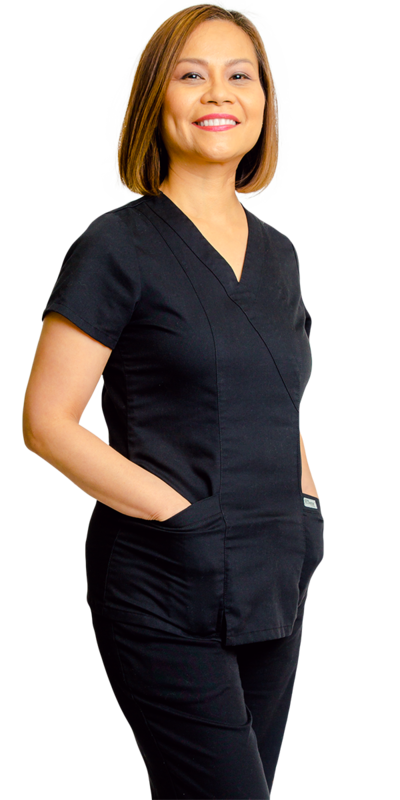 For me as a cosmetic dental assistant, it is exciting to see someone whose facial features and smile have been diminished, acquire a beautiful, new smile with the placement of dental implants. Our amazing dental team loves having the opportunity to help our patients improve their dental health and the quality of their lives."